Action games are certainly one of the most popular genres of games that are played on our smartphones, offering us excitement and endless fun when we play them. But, choosing a game that offers these features and in the same time is suitable even for your kid is not easy. Luckily for you, we searched and we discovered one action game that offers fun for dog lovers – Take the Lead. Let's talk about it. The Take the Lead is one addictive and entertaining action game that offers all the dog lovers to enjoy an adventure with their virtual dog. The game is developed for android users and it is very easy for playing, simply created and suitable for every age, especially for younger players. On this dog agility gameplay, players are enjoying the colorful and playful quality design as the background sound effects when they play. The gameplay is giving the users an opportunity to protect their virtual dog on the exciting running adventure. 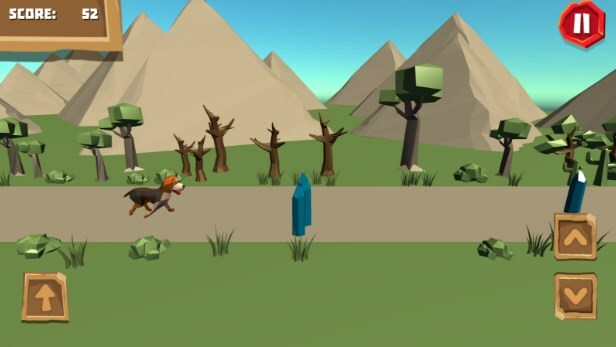 On this action adventure that involves virtual pet, players can have fun protecting their dog while keeping him safe from the dangerous obstacles. With using the onscreen controls on the screen, players need to avoid every obstacle along the way to protect their dog. 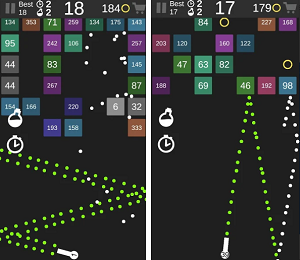 The gameplay might be simple but is very addictive for all ages. Also, users can choose to use the pause button on the screen to pause their game if they want. The player must stay longer in the game to win high scores. To do that, the player must avoid as many obstacles as he can. More obstacles are avoided by the player, higher the scores. When the dog is hit by an obstacle, the game is over. This dog agility game is a great choice, especially fun for kid, keeping them interested every time they play.